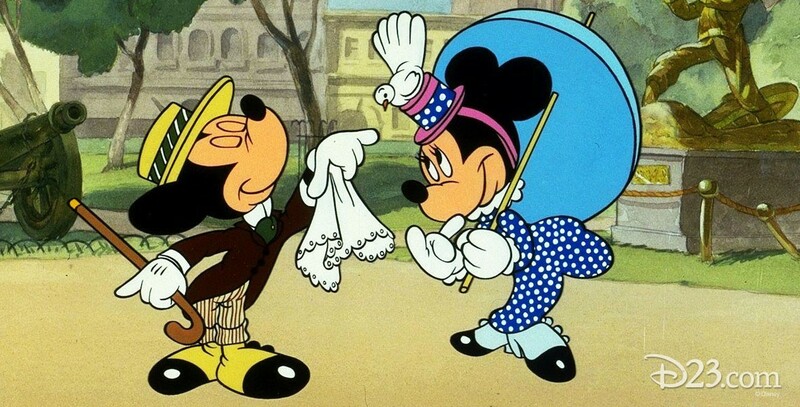 Nifty Nineties, The (film) Mickey Mouse cartoon; released on June 20, 1941. Directed by Riley Thomson. Turn-of-the-century Mickey and Minnie attend a vaudeville show and later ride in a new “horsecar” that ends in a wreck when a cow interferes.